Welcome to 1st Stop Urgent Care and Family Practice in Torrance! Need an Appointment Now? Click here to book an appointment online at our Torrance office. Make us your first stop for urgent care accidents and illnesses to save you money, time and inconvenience. Our medical practice provides friendly and very helpful primary care services to patients of all ages. 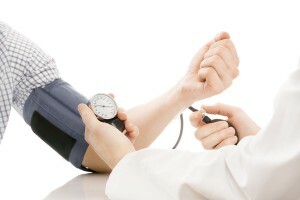 For complete occupational health exams, blood test, urine tests and more, make us your first stop. 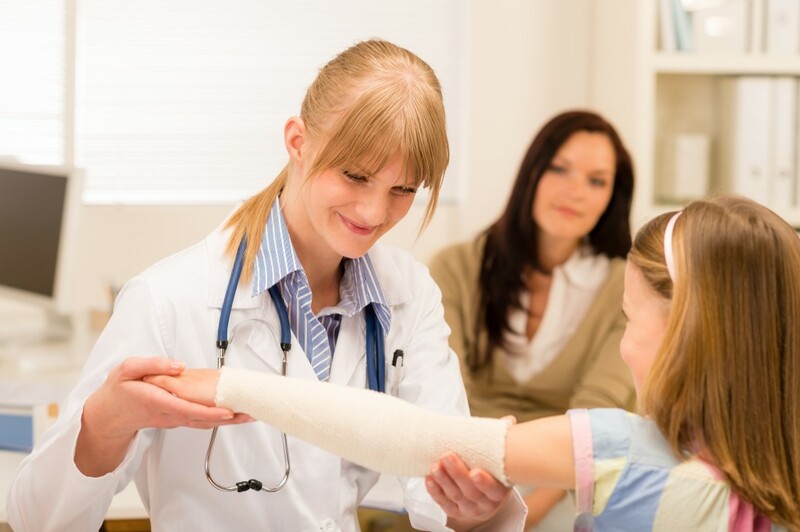 1st Stop Urgent Care in Torrance provides quality, comfortable and friendly medical services for urgent medical needs, or as your primary care physicians office, or for Occupational health testing and urgent care. 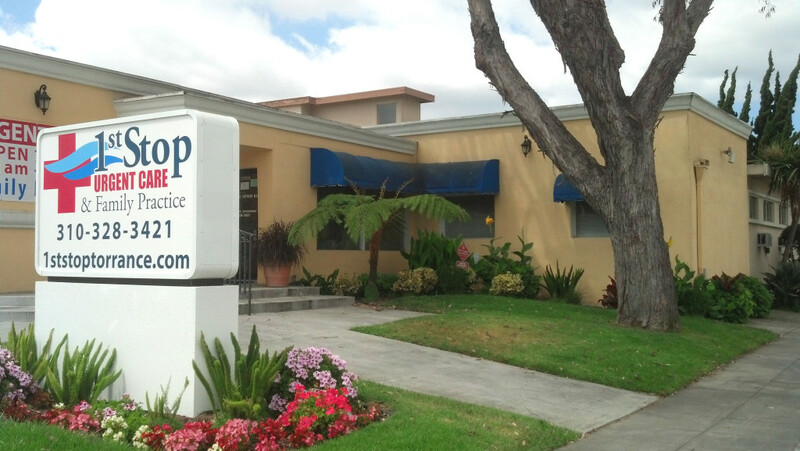 Our office is conveniently located at 2406 Torrance Blvd in Torrance, CA 90501. We are formerly known as Coastal Medical Group.